This project proposes one year of research focused on the visual representations and narratives of the Zika virus, asking, what is the relationship between digital media forms and the urban climate politics of Rio de Janeiro, Brazil during a public health crisis? Media include images, videos, popular journalism texts and academic scholarship, while political actions include governmental programs, municipal policies, and activism. In Phase I September-March the PI and students use the tools of visual and media anthropology to generate a nuanced public archive with diverse media data of the evolution of the narrative of the Zika virus as a global health crisis. In Phase II, the PI undertakes fieldwork toward analysis of the iterative relationships between these media forms and actual praxis. The objective is to produce and make available knowledge about the mobile intersection of internet media and urban climate politics concerning the emergence of the Zika virus in Brazil. Findings will be aimed at both anthropologists (in particular visual and media anthropologists) and those with topical interest in cities, water management, climate change, and infectious disease. The appearance in Brazil of the Zika virus (first isolated in Uganda in 1947), is already associated with the iconic photo of the “bucket baby” with microcephaly captured by an AP photographer in December 2015. 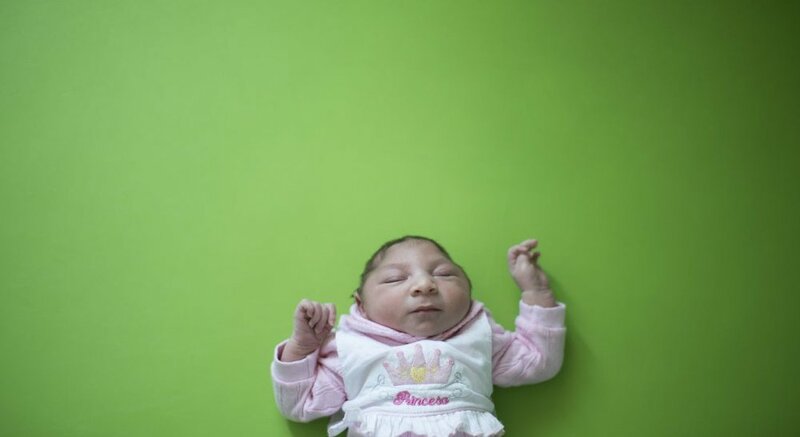 The story of the baby, the photo and a virus so far from its African forest of origin can be taken up as one of globalization or international health, precarious urban infrastructures or climate change. In actuality, events tend to be narrated through shifting combinations of all of these. Yet there is very little research on how narratives and images of a public health event emerge, or the role played by visual representations and figurations in scientific research, political action (and inaction), or the lived experience of those involved, from affected families to scientists to journalists. The Zika virus, we propose, emerges at the intersection of some of the most vital and contentious issues in the world today, including urbanization, management of water resources, climate change, and global vulnerability to infectious disease. In general, the work and knowledge produced within each of these domains is "first order." That is, practitioners engage in direct observations of and operations on their aspect of the problem, and their work is fundamentally formed by the parameters of their discipline and profession, e.g. biomedicine, public health, city planning, and journalism. This project engages in what Niklas Luhmann called "second order observation" (2002: 95), that is, observation of those producing first order knowledge, toward better understanding how their knowledge is produced and applied, and, crucially, the relation between the two. The key element shaping knowledge production that we are focused on is the role of media narratives and images. In Phase I, the PI and student researchers will document the forms and practices of visual and textual communication in popular journalism on the Zika virus, academic scholarship, and social media, paying careful to attention what then happens in the world. In Phase II, the PI will complement this documentation with ethnographic fieldwork at significant sites in greater Rio de Janeiro: Institute Oswaldo Cruz (FioCruz), which is the preeminent public health research institute in Brazil; the marginalized and neglected precarious urban environment called the Baixada Fluminense within which the FioCruz is, ironically, located; and the media ecology of the city itself. Rio de Janeiro is where Brazil’s most powerful media conglomerates are headquartered, and where its journalists, editors and managers live, and also where many alternative journalism groups emerged during and in the wake of major 2013 protests. This first year of research will capture the crucial time period of the virus’ emergence as a “public health emergency of international concern,” documenting and analyzing how scientific knowledge production, political debates, personal experiences, and journalistic narratives converge. This is envisioned as the first phase of a three-year project on urban climate politics (subsequent REB applications will be submitted), rather than a preliminary study. However, both the construction of the case itself and the methods used will explicitly analyzed and adapted for continued use in the second phase and in subsequent years.